focused on value for money, ease of use & pleasure! ​When one TV in a room isn't enough! “We would strongly recommend The Pleasure Home to anyone looking for a company to supply a complete Smart Home solution from scratch, together with the comfort of future upgradability and long term ongoing support. 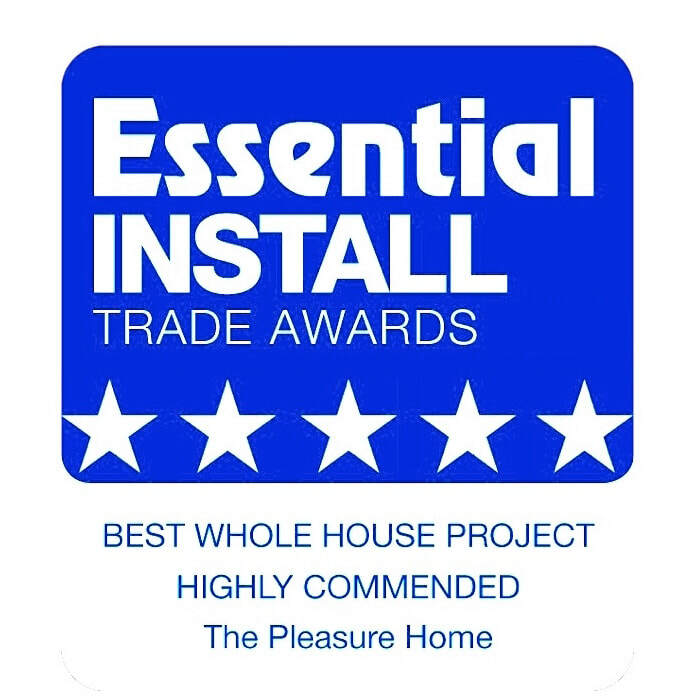 We have had a Support Contract with The Pleasure Home for three years now, following their initial SmartHome installation, which controls the TVs, Music, DVD Movies, Sky and even the Lighting. Their quality of service is excellent.